Can you separate the art from the artist? I mean, do you listen to songs just as songs but ignore the person behind the music? Or do you want to know the person who made it intimately? Because, unfortunately, some musical artists have more checkered pasts than others. And these artists who did bad things just might ruin your favorite song. 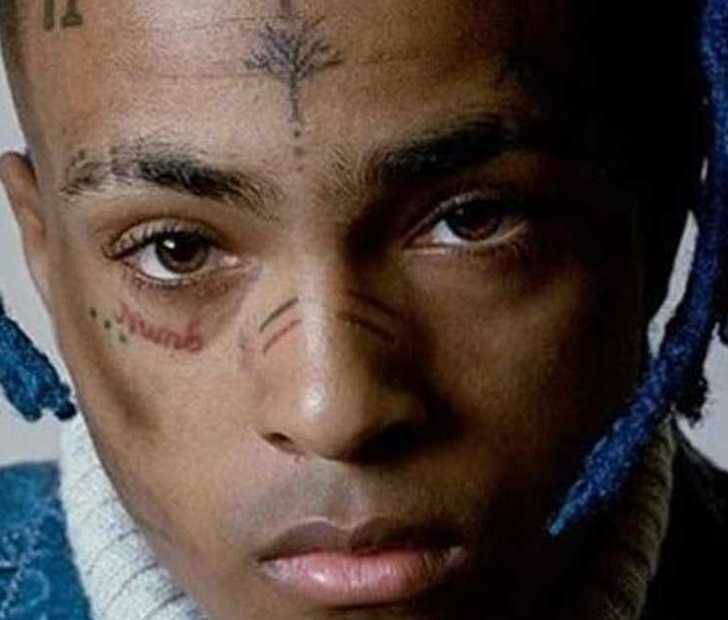 On June 18, 2018, rapper XXXTentacion, born Jahseh Onfroy, was shot and killed at the age of 20. 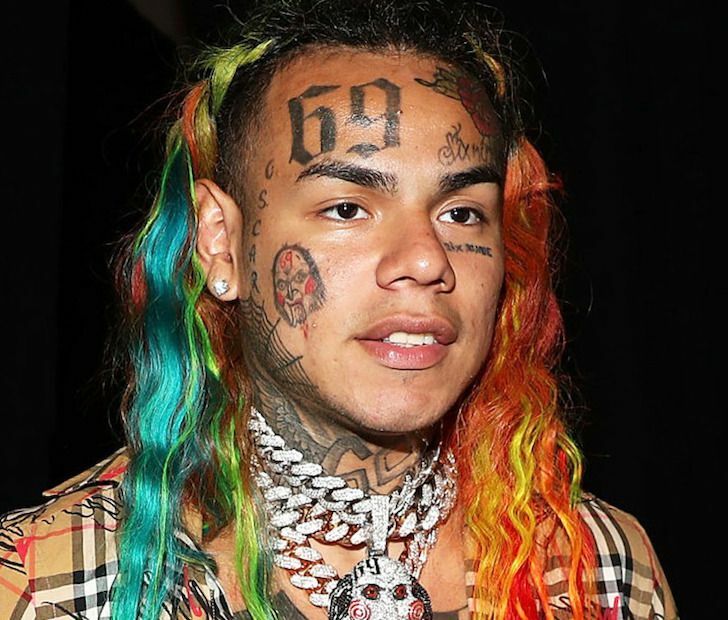 During his short life, he changed the rap landscape with his abrasive, emo-influenced sound. 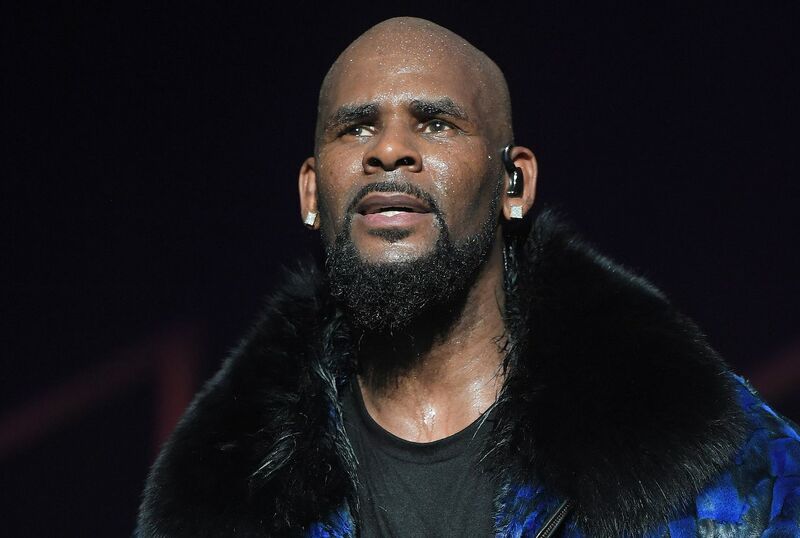 But he also regularly committed acts of violence, having been charged with several felonies ranging from robbery and witness tampering, to abuse of his pregnant girlfriend.